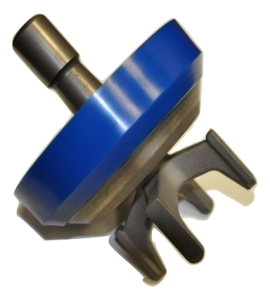 Valves and Seats – GPM International Inc.
Full Open roughneck style valve is designed for maximum flow characteristics. 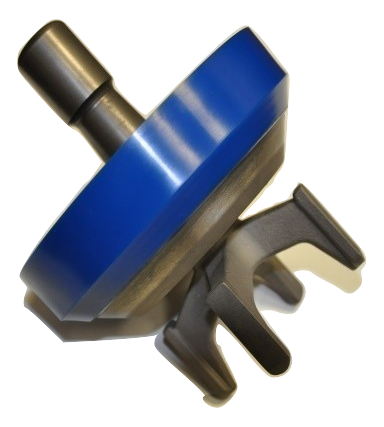 GPM full open drilling valves combine the strength of a forged alloy steel upper body with precision casting to minimize flow restriction and fluid turbulence. 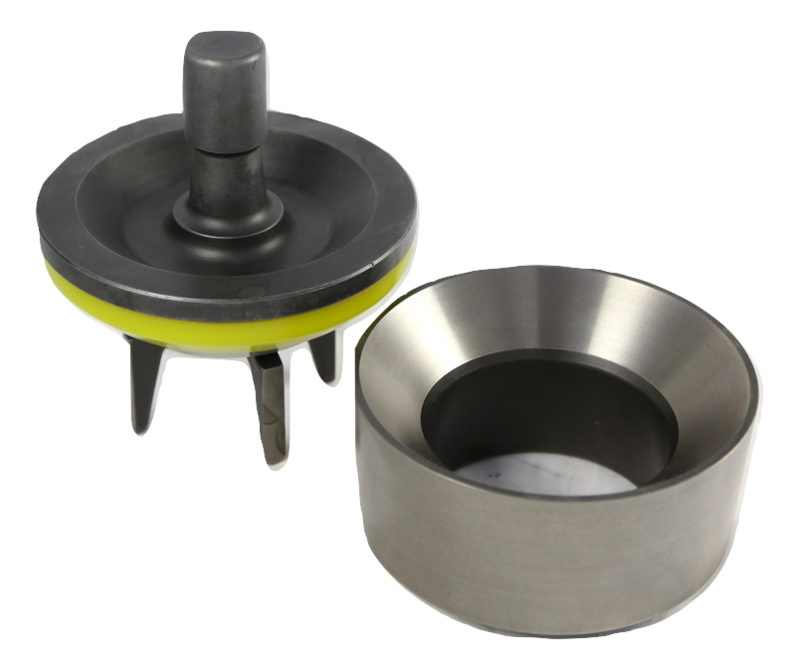 The forged, solid valve body construction, of this valve, with thick, rigid seat, provides durability at high pressures. 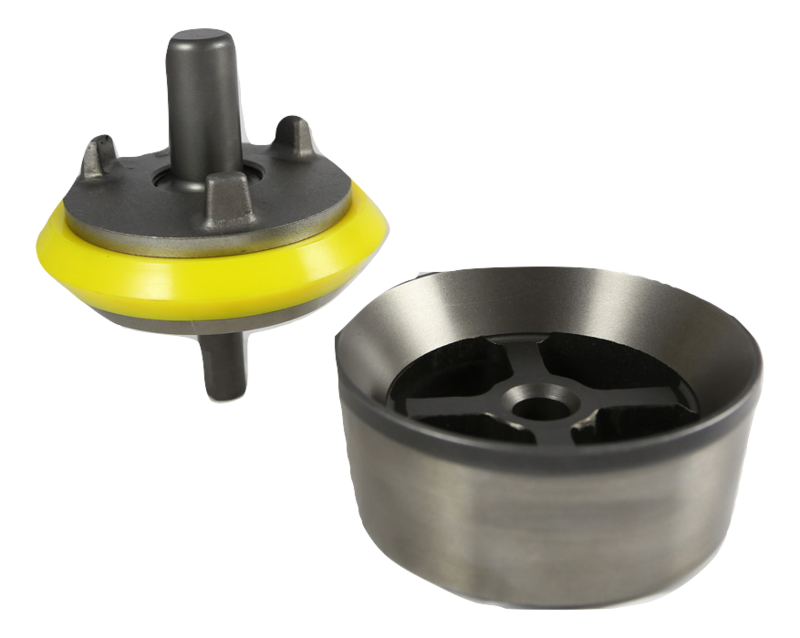 The snap on, polyurethane insert on standard replaceable. A non-replaceable bonded insert upgrade is available. 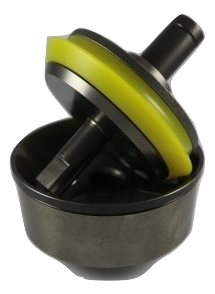 Various insert styles and materials are available to suit any drilling condition. Standard polyurethane inserts are good for 170° to 180°F (77° to 82°C) drilling temperatures. The high temperature is specified for all drilling operations up to and exceeding 300°F/7500psi, suitable for water or oil-based muds. Shelf life of polyurethane insert is 5 years.